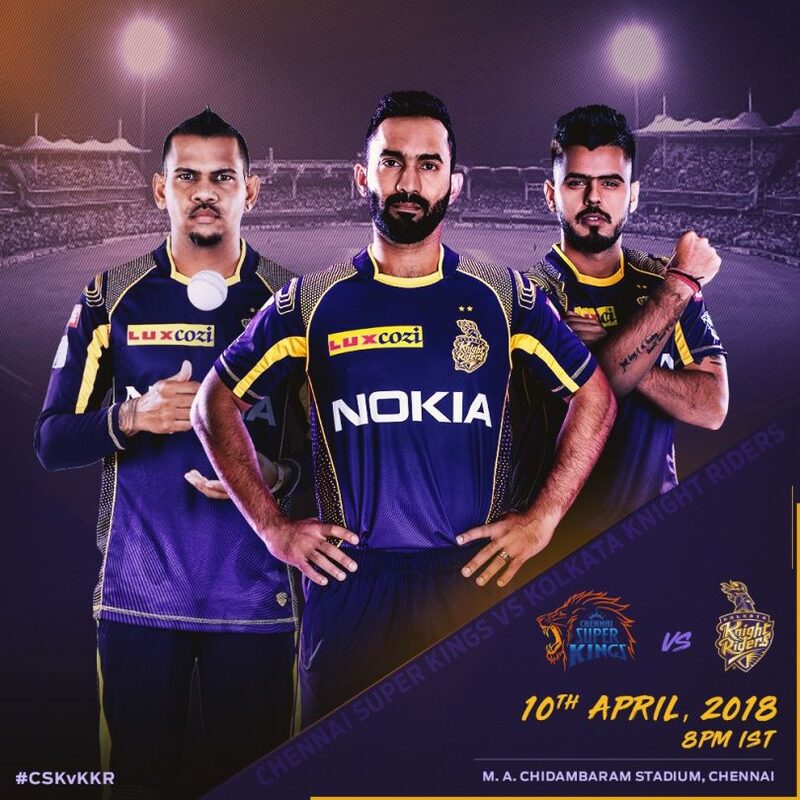 In the IPL season 11, Kolkata Knight Riders will play their second game against Chennai Super Kings on Tuesday. This match will be played at Chennai’s MA Chidambaram Stadium from 8 pm. Kolkata has won a match earlier against the RCB. At the same time, it will be the first home ground for CSK. Let us know that under the leadership of KKR captain Dinesh Karthik, KKR will want to conquer the CSK with 11 players. Sunil Narine and Chris Lynn can be seen in the role of the opening batting order. They had performed brilliantly in the last match. In 19 balls, he made half-century with the help of 4 boundaries and five sixes. At the same time, Lynn was not able to perform a particular performance in the previous match as expected. He was dismissed by only five runs. Wicket-keeper batsman Robin Uthappa and Nitish Rana are believed to play in the middle order. Uthappa made only 13 runs in the previous match, while Nitish played an excellent knock of 34 runs. In IPL, Uthappa made his debut in 2014. In all seasons he has scored more than 350. In the year 2014, he got Orange Cap too. Right now, Dinesh Karthik, who captained the IPL for the first time, played an unbeaten inning of 35 runs in 25 balls against RCB in the last match. West Indies star Andre Russell can play the role of an all-rounder. Not only this, Russell is considered to be one of the world’s best players in the T-20 format. However, he did not give any special performance in the previous match. 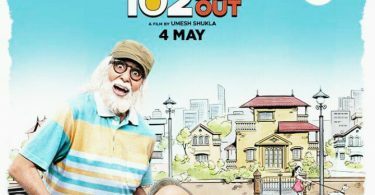 Apart from this, the youngest player Rinku Singh, who is playing for the first time this season of IPL, can also play the role of an all-rounder. He is also considering as a finisher, he scored only 6 runs in the previous match. KKR might join the field with two spinners and two fast bowlers. Team India’s Chinaman bowlers Kuldeep Yadav and Piyush Chawla can play as spinners. Right now, R Vinay Kumar and Left-arm-fast bowler, Mitchell Johnson will play definitely. 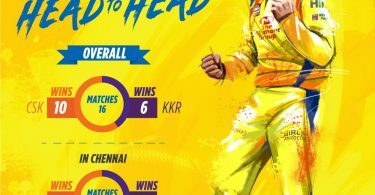 Head-to-Head: CSK 10 – 6 KKR. At home, the hosts hold the edge over fellow two-time champions by a margin of 5-2. The last time these two sides met here, in 2015, Super Kings edged home by two runs.